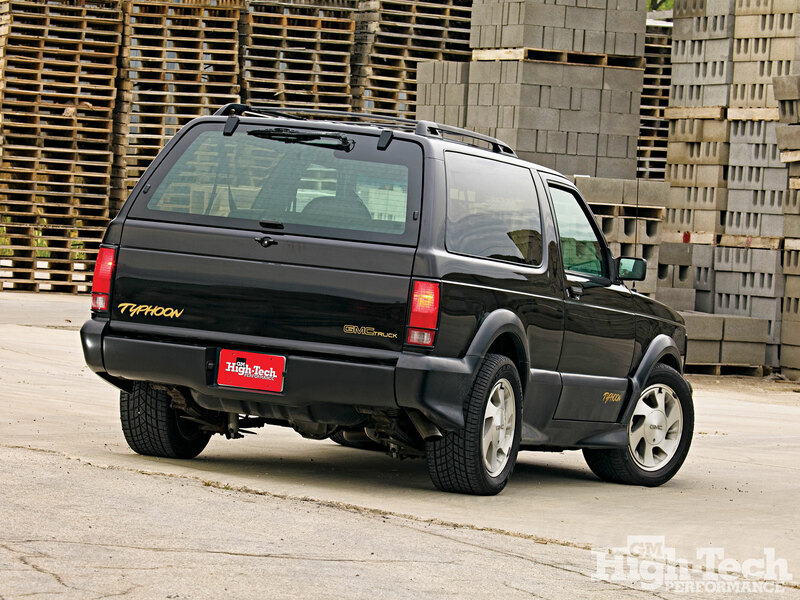 My perfect GMC Typhoon. 3DTuning - probably the best car configurator! 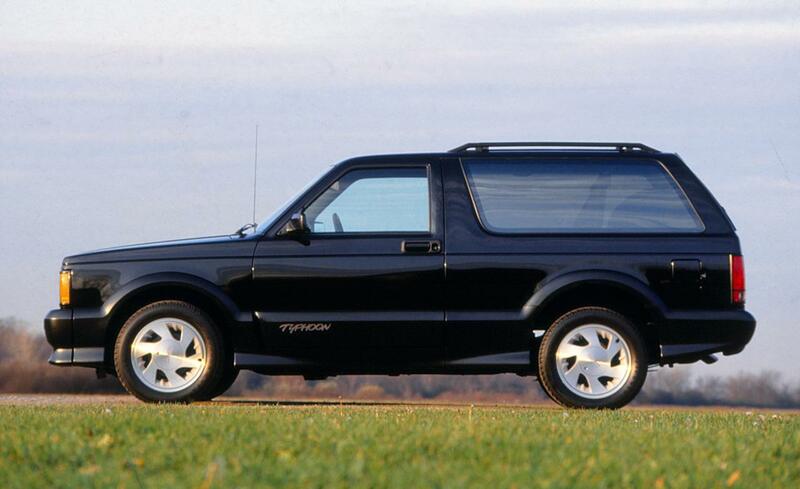 GMC Typhoon - American car produced from 1992 to 1993. 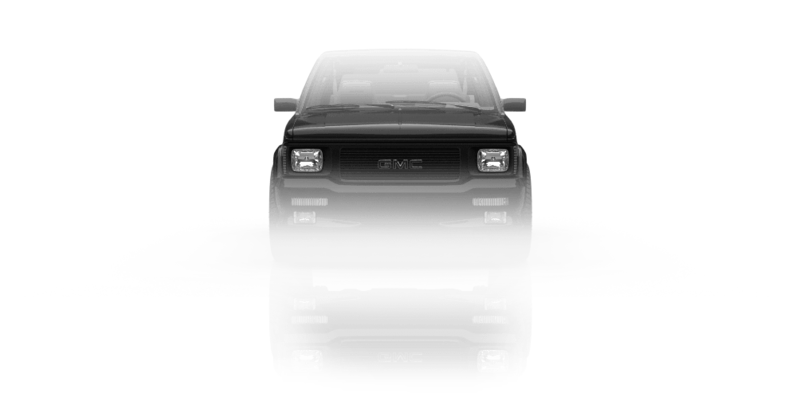 Typhoon’s predecessor was GMC Syclone pickup, which appeared in 1991. 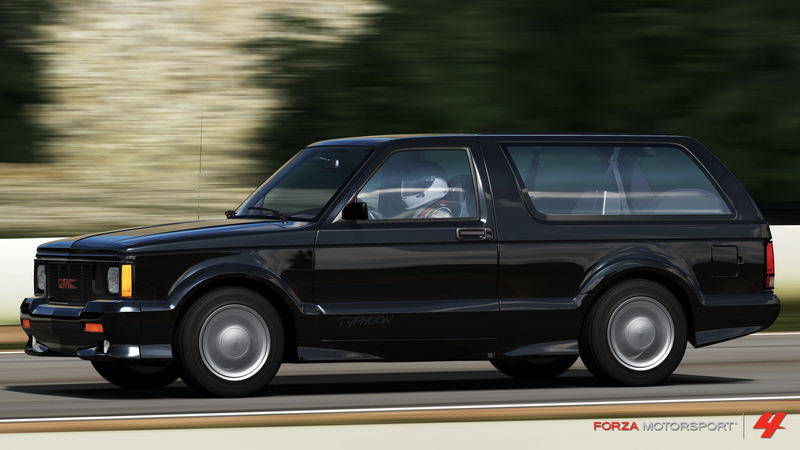 It had a mediocre appearance and a record of 0 to 100 km/h in 4.5 seconds. After 2 years, the legendary Typhoon was presented. 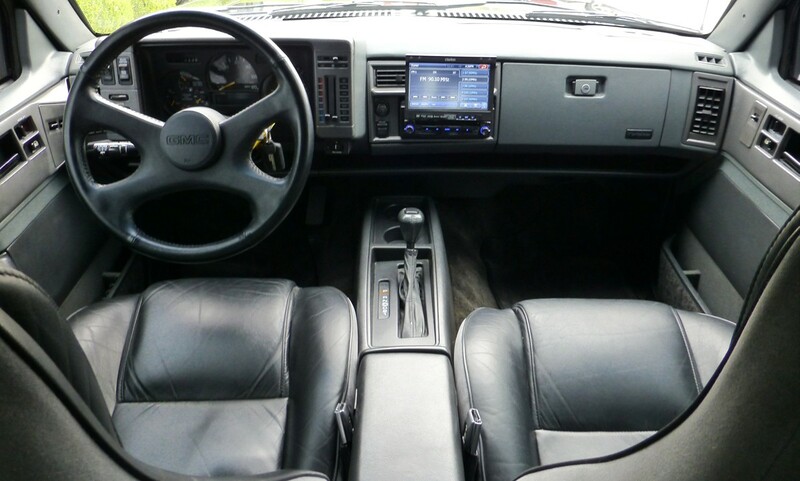 It differed with leather interior and many improvements. Typhoon is one of the fastest serial tracks. 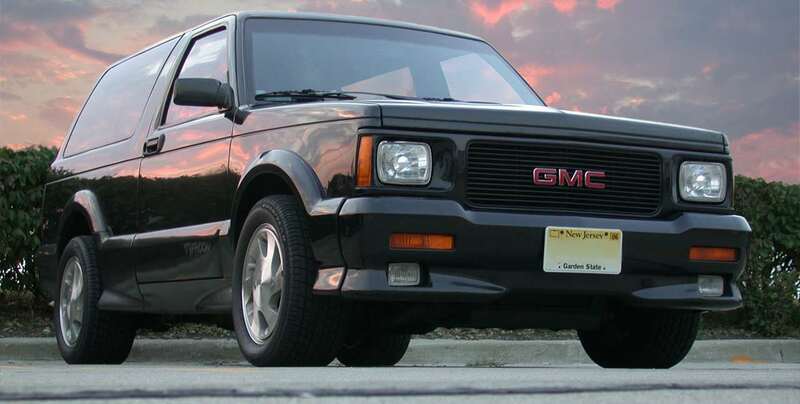 Cars were made from 1991 to 1993 in the total amount of 8000 cars, which makes this model rare.